1. White Oak Veneer, also called American white oak veneer. 2. Size: 1200mm-3800mm x 100mm and up x 0.30mm-0.60mm. 3. Grain: Crown Cut /Plain Cut. 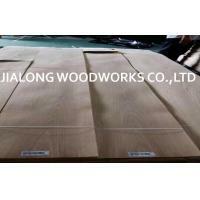 White Oak Wood Veneer Flat Cut has a nice grain with cathedrals.White Oak Veneer has a pale yellow brown color. Due the grain being so straight it is used a great deal in Mission and Arts, Crafts furniture and architecture. 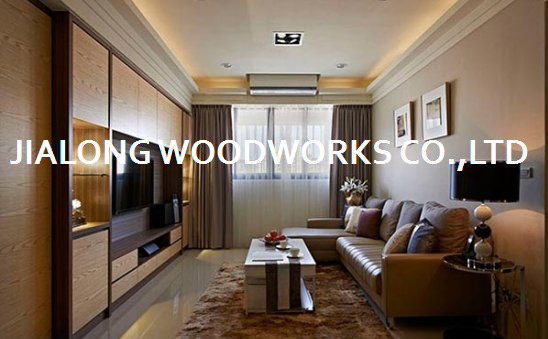 Flat Cut is also known as Plain Sliced or Crown Cut Oak. 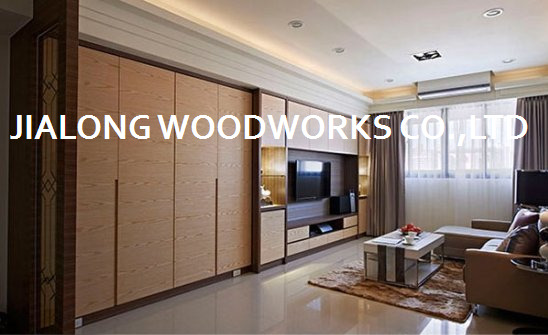 White oak veneer, also known as American white oak veneer, originated from the Eastern United States, is a hardwood veneer mainly used for top grade furniture surface making and interior decoration. White oak veneer is a product applied to the surface of some furniture in order to give it the appearance of being made of white oak. The underlying material, not only when applying white oak veneer, but any other material, is usually of somewhat less quality than the veneer itself. Thus, the final product gives the appearance of being a more expensive price of furniture. White oak veneer is a product applied to the surface of the furniture to give it the appearance of being made of solid white oak lumber. 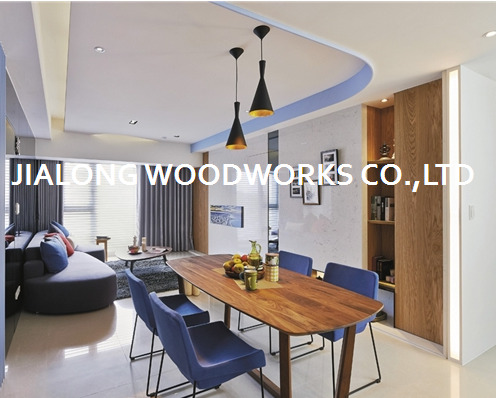 It is also commonly used in surface of the door, also know as plywood, MDF, chipboard and block board and interior decoration, etc.